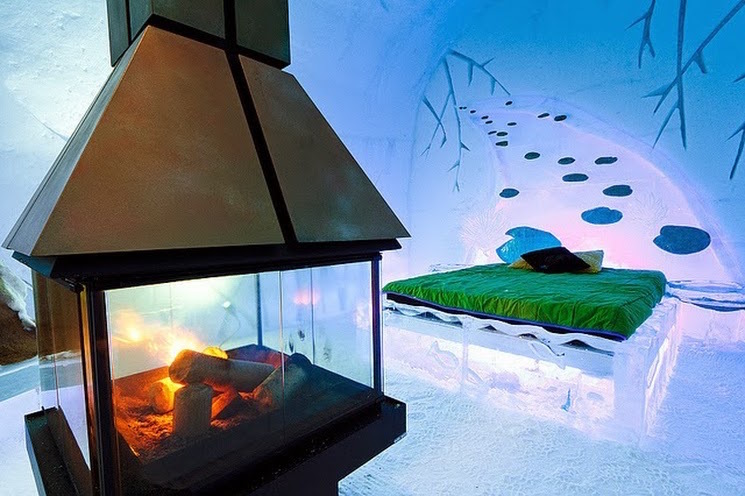 Stay in the beautiful ice-hotel! 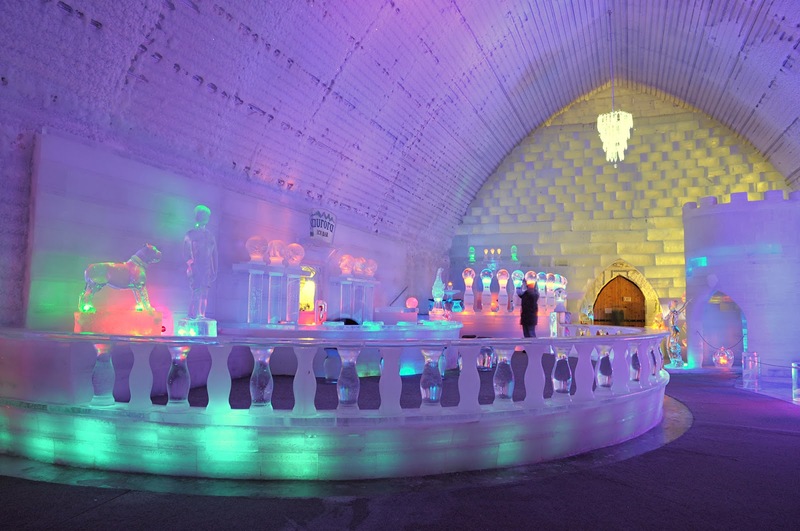 Every year students of Quebec University build hotel made entirely from ice and snow. It is located just 4km from the Quebec City and it looks mesmerizing! As you suspect, hotel changes every year, but in 2017/2018 it will include Chapel, Ice bar, Grand Slide, La marais and Arctic Spa Suites. 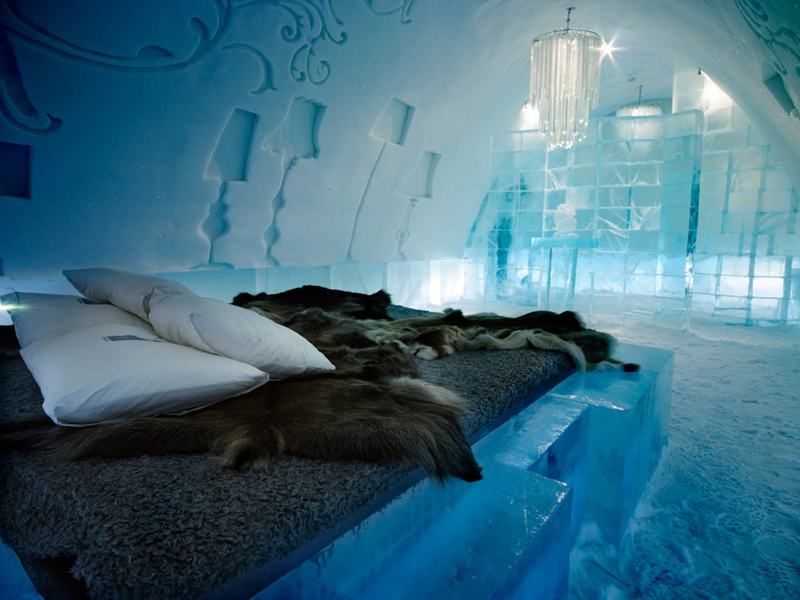 There are 44 ice-rooms to choose from - all with a different theme and thermal sleeping bags to keep you warm. 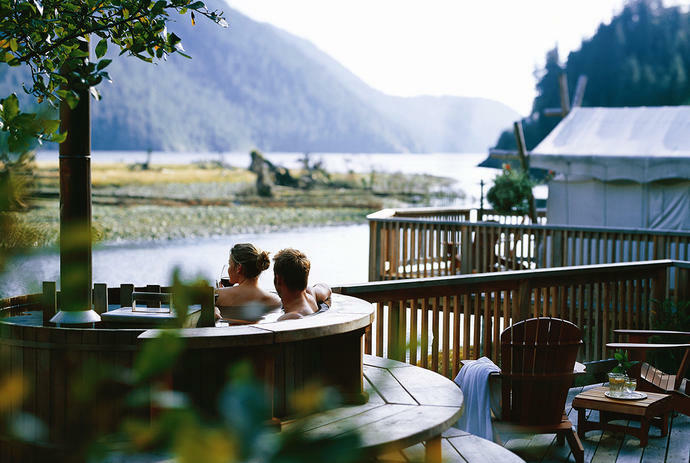 If you would like to get warm outside your room - there is sauna and hot baths. Some of the local attractions include making your own ice glass, discovering the building secrets of the ice-hotel, dog-sledding, visiting biggest winter playground or.. aquapark. You can even get married here - hotel offers weddings in their mesmerizing ice chapel. This season hotel will be opened from From January 4 until March 25, 2018. Expect beautiful interiors, snow sculptures in the rooms but most of all - unforgettable stay. Worth every penny!